THE Akiliz video is finally out and Ammara Brown has pulled out all the stops with somewhat raunchy scenes on the music video that has got some fans hot under the collar. Produced by renowned videographer Vusa Blaqs with post production done in South Africa at Jazzworx Studios, the music video that had taken a long time to be released because of a series of postponements, is indeed worth the wait as Ammara outdid herself. The video was debuted on DStv’s Trace Africa channel on Sunday before being uploaded on YouTube on Monday where it has already garnered over 37 000 views. Out of all the scenes on the music video, the scene a few seconds after the first minute where she is captured on her back lying on a table, legs wide open with Akiliz’s head emerging from in between them is the talking point for many. Some were left gobsmacked at the scene saying Ammara needed to explain what it was all about. While Ammara dazzled many men, Shaun Mundawarara who played Akiliz on the video has risen to instant fame as he charmed a lot of females who are calling him a hunk saying they cannot keep their eyes off the video. Some were however, of the view that the music video’s raunchy scenes were too graphic for children who also love the song and likely had been eager to watch its video. 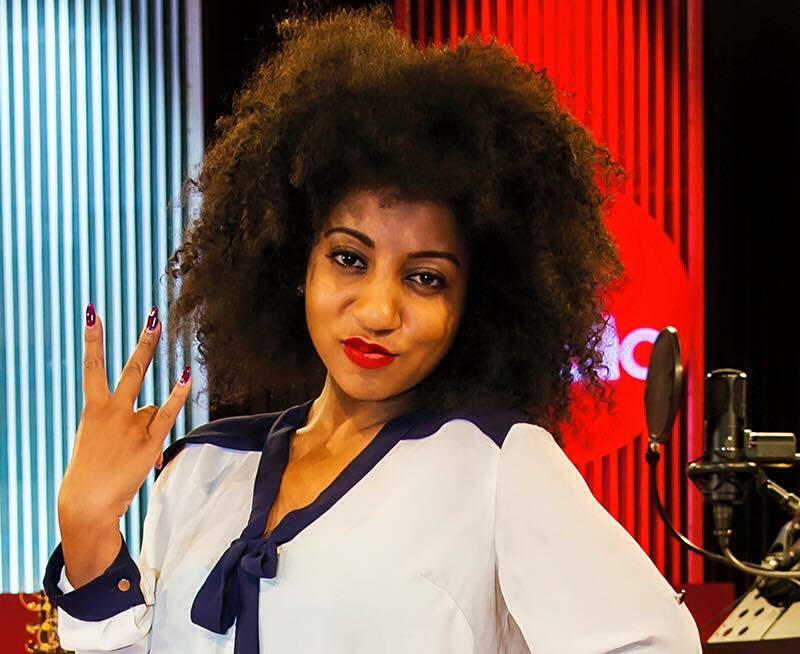 Apart from that, Ammara shows off her wonderfully choreographed dances courtesy of choreographer, John Cole who she worked with on block buster music video Mukoko. What makes the video more interesting is that all the dance scenes were shot at Boka Tobacco auction floors in Harare. “It’s been worth the wait Ammara. You didn’t disappoint. My friends and I always discuss you and it’s always a unanimous vote that you’re the best artist in Zimbabwe. “May your wings spread further and may the international community realise your value. I love you girl,” posted Vimbai Natalie Tavaziva.